It’s almost Easter, which means you are probably going to be boiling some eggs to color. Most kids won’t eat the eggs after they’ve been hidden and hunted, so why not use them to make a delicious meal or salad? 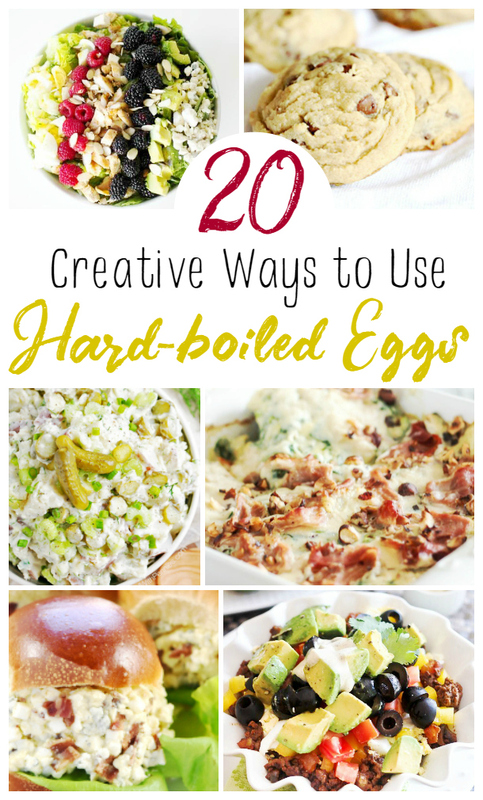 Today, I’m sharing 20 Creative Ways to Use Hard Boiled Eggs so you can use them instead of wasting them! 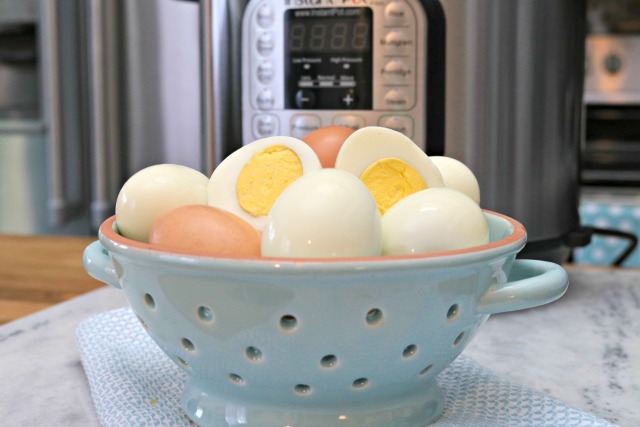 The first way is on the stove top…check out my post on How to Cook the Perfect Hard Boiled Eggs and Peel Them Too HERE! My new favorite way to boil eggs is in my Instant Pot ( any electric pressure cooker will do ). You can see How to Cook Hard Boiled Eggs in the Instant Pot HERE! They seriously come out perfect every time! 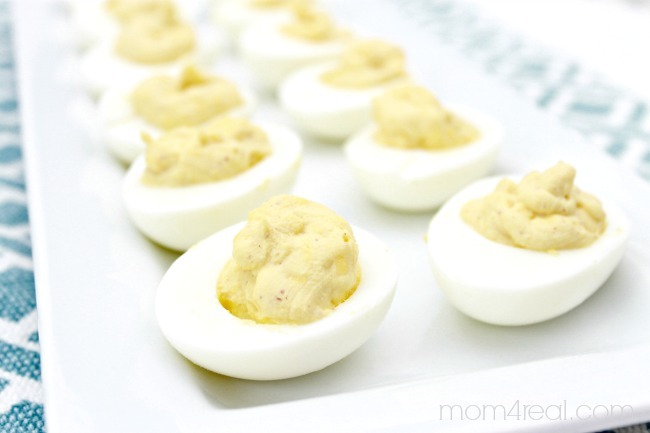 Of course, you can always use hard boiled eggs to make deviled eggs…which are my husband’s favorite! Grab my recipe for The Perfect Deviled Eggs HERE! 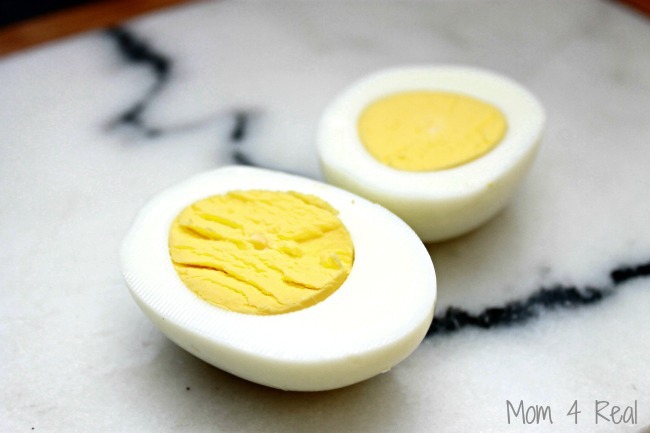 I hope these recipes using hard boiled eggs will help you stretch those babies a little further!